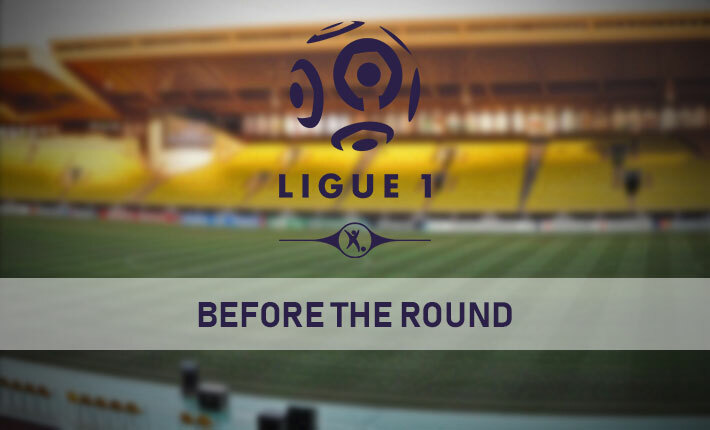 On Friday evening, Nice host Rennes in Ligue One, as the home side look to kick-start their campaign in the French top-flight. Nice made a poor start to their Ligue 1 campaign losing two of their first three league games of the season. 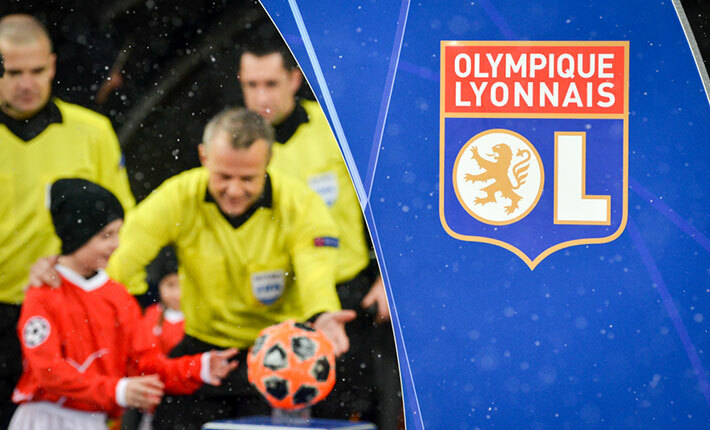 However, last time out the home side recorded a shock 1-0 win at Lyon. 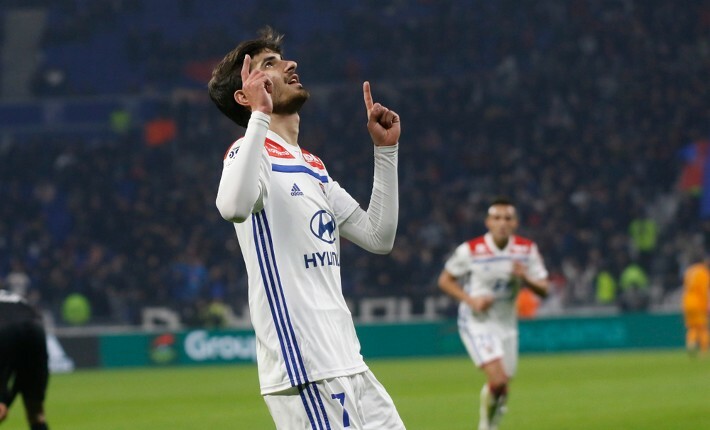 The victory against OL is the home side’s only victory in five Ligue One games, having suffered three defeats in the process. The home side’s recent league games have been low scoring, with under 2.5 goals scored in three of their last four outings. Nice has lost both of their home games in Ligue 1 this season, failing to score in either outing. 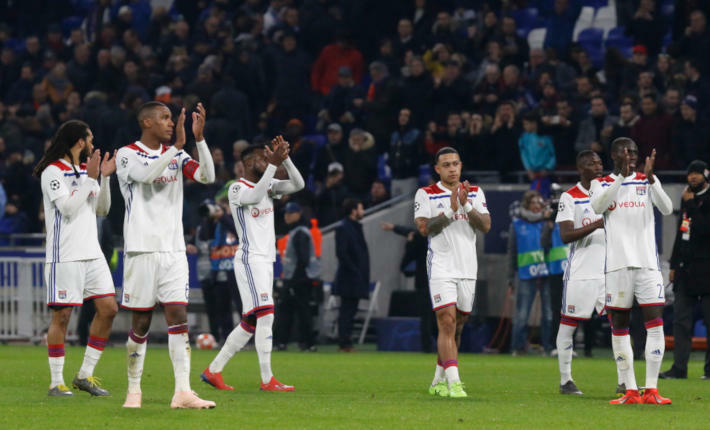 The home side has in fact won just three of their last nine home games in the French top-flight. Nice’s recent home games in Ligue One have been low scoring, with under 2.5 goals in nine of their last 12 matches. 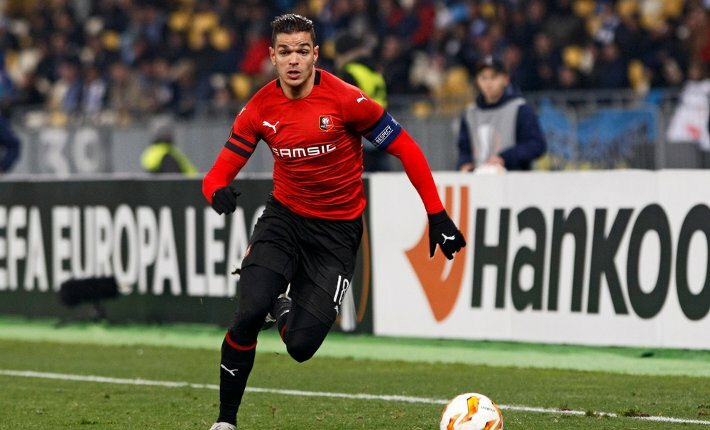 Rennes have kicked off their league campaign with mixed fortunes. 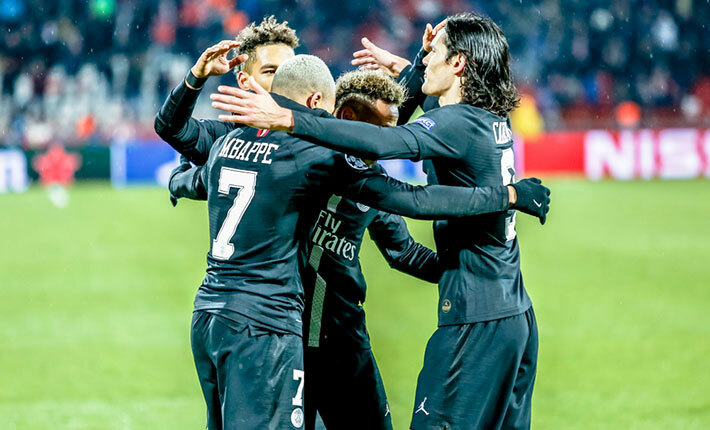 However, the visitors have won five of their last eight Ligue One matches, including last time out when they defeated Bordeaux 2-0 on home soil. 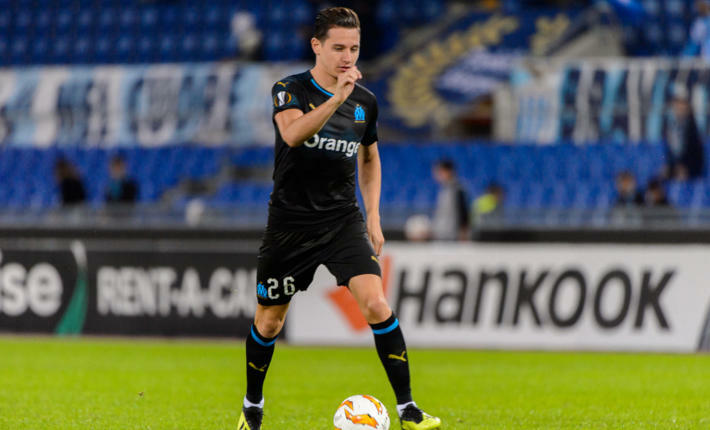 They have also scored at least two goals in five of their last eight outings in the French top-flight. 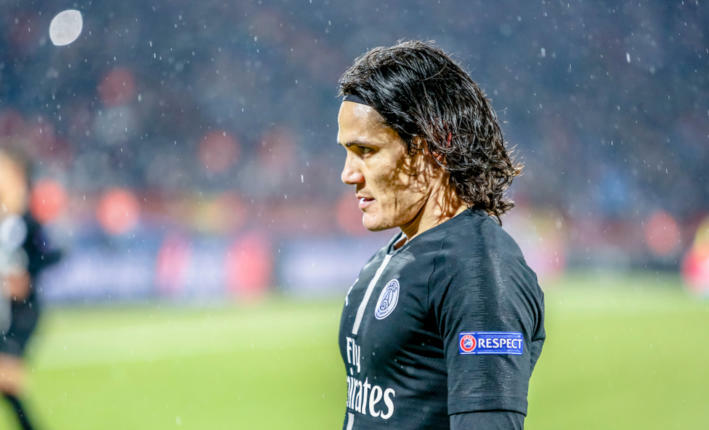 The visitors have been tough to beat on their travels of late in the French top-flight, losing just one of their last nine away games in Ligue One. Three of their last five away games have finished all square. 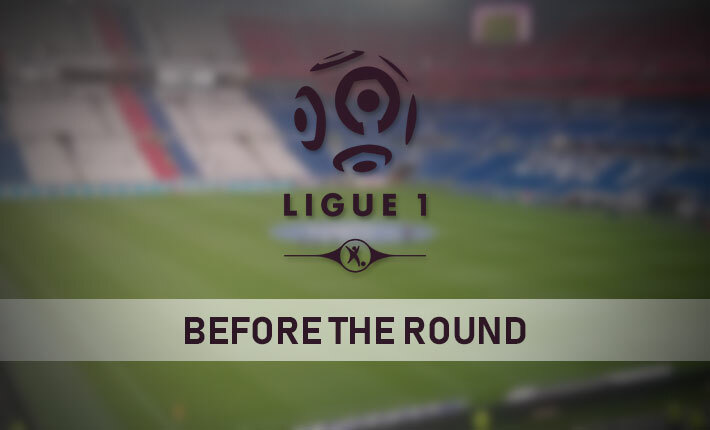 Rennes have also been prolific on their travels of late in Ligue 1, scoring at least two goals in six of their last nine outings in the French top-flight. Forebet predicts that Rennes will record a high scoring victory to add to Nice’s poor start to their league campaign.